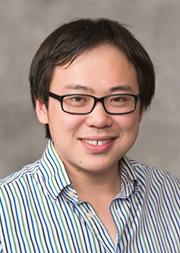 Chenyu Yang, assistant professor of business administration, received his PhD in economics from the University of Michigan in 2016. His primary fields of interest are industrial organization, innovation and applied econometrics. His research focuses on how the market structure affects innovation, product positioning, pricing and welfare. He is particularly interested in the smartphone and telecommunication industries.